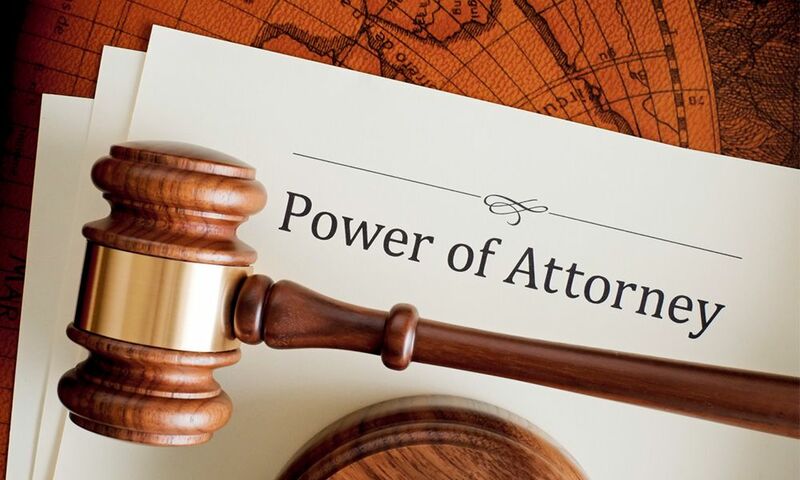 A power of attorney (POA) or Letter of Attorney is a written authorization to represent or act on another's behalf in private affairs, business, or some other legal matter. When you need help making big decisions, a Power of Attorney form (also known as a POA) allows you to give permission to another person or entity (your agent) to act on your behalf. Your agent doesn't have to be a lawyer, and their power is defined entirely by you. A Power of Attorney can be general, granting broad authority over all of your medical and financial affairs, or it may be limited, giving your agent a defined set of responsibilities only in certain situations. You can choose to create a Durable Power of Attorney form, meaning that your agent's powers remain in effect if you become incompetent, or you can create a Springing Power of Attorney form or Conditional POA, meaning that your agent is only granted authority once a certain event happens, such as military deployment or disability. Whether you're going to be unavailable, or you want to prepare for unexpected illness. We can help you with preparation of power of attorney. The first step in giving power of attorney is to choose an agent, the person who can act on your behalf. You may prefer for your agent to be a family member, a longtime friend, or a trusted professional, such as your lawyer, doctor or accountant. This person must be at least eighteen years old. It is important that the document is carefully prepared in line with your instructions and the local law where it is to be recognized. For the Power of Attorney document to work efficiently, it will need to be drafted in accordance with the local laws of the country where document will be used. You want to authorize someone to act on your behalf in another specific situation. When planning to use the document outside of the United States it is better to arrange with your representative overseas to verify the requirements with local authorities how such instrument should be drafted in terms of wording. We will be happy to assist you! Please fill out online application form for services you require.